Iowa may be nine months away but we have a cracking good national election coming up this very week and I, for one, am keen as mustard about it. Yes, the UK general election is upon us on Thursday, May 7th. A British reader has asked BTRTN to make a projection, so I’m going to venture across the pond and give it a toss. A bit of background for you non-Anglophiles: David Cameron, the Conservative Party (also known as Tories) Prime Minister, is running for re-election for a second term. 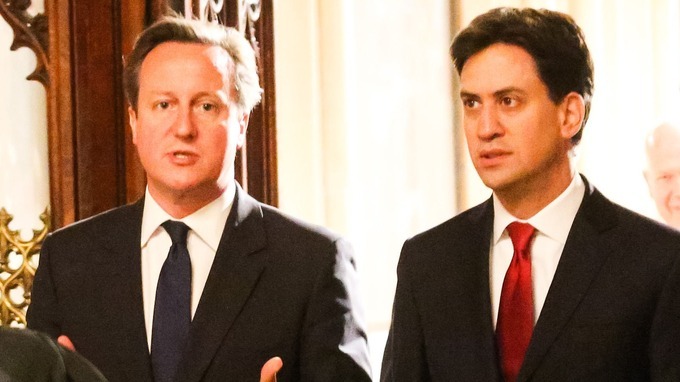 Cameron succeeded Labour’s Gordon Brown in 2010, breaking 13 years of Labour control (between Brown and Tony Blair). His Labour challenger is Ed Milibrand, who emerged as the Labour leader in the aftermath of 2010 and will be breaking his duck in 2015. He is generally more liberal than his predecessors, but could possibly be all mouth and no trousers. 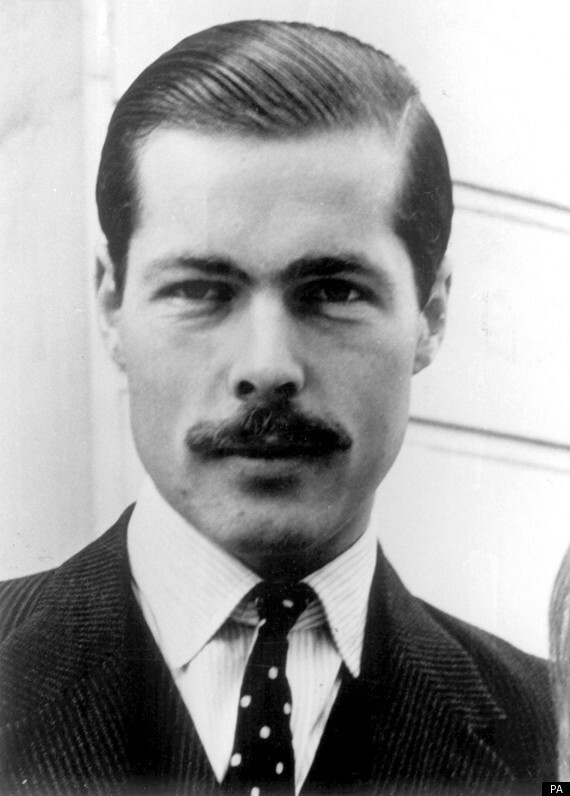 The British political scene is far more fragmented than the US these days, and at least three other significant parties will be represented at the ballot box, and while none will win the election, unless things go pear-shaped, neither will they pull a Lord Lucan after Election Day. That is because neither of the major parties will win a majority and thus the leader will have to try to form a coalition government, which is not easy peasy. The 2010 election was only the second to result in a coalition government since World War II. The UKIP is sort of a British version of the Tea Party, further right than the Tories, and they are certainly giving it some stick. The Scottish National Party is also in the fox hunt, and they will certainly flutter your dovecote on their particular issue. The Liberal Democrats, who teamed with the Tories to put Cameron in power in 2010, also clearly have a role to play; they are less likely to support Cameron in a tick this time around, since that resulted in some hard cheese for them. And the Green Party will get some votes. Good sign for the Tories? You may know as much by now as the man on the Clapham omnibus, but likely not. The Brits make a good fist of their political talk, particularly when they are one over the eights. Enough of the background, on to the election itself. It is as broad as it is long, a la Bush-Gore in 2000. Both the Conservatives and Labour have each been tracking in roughly the 33% range with the other parties splitting the last third. It’s going to be a long night, and I’ll try to keep my wig on! With the polls this close, all sorts of qualitative theories abound, as proponents look for any kind of edge that might tilt the scales. 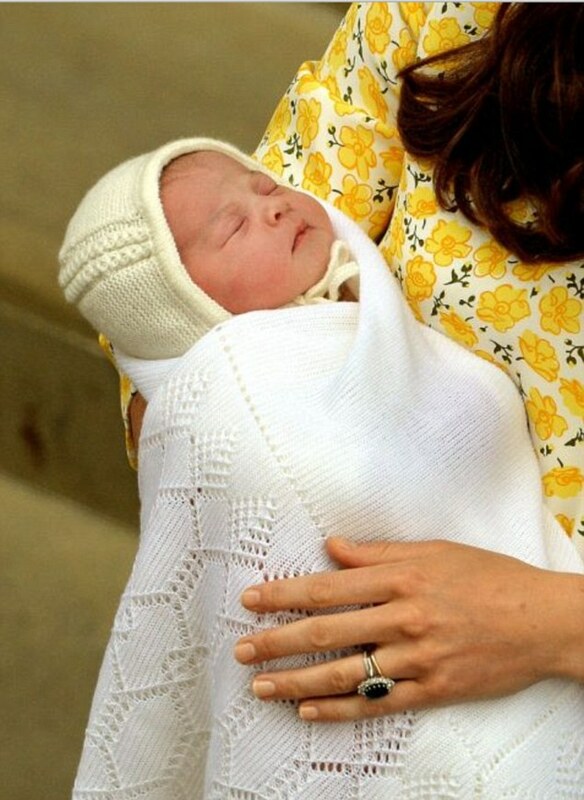 I heard on the jungle telegraph that the royal birth is a good sign for the Tories. We’ll see. I will keep this short and sweet, and stick to what I can glean from the polls. It was looking good for Labour in the polling late last week, but this week it is shifting to the Tories. Perhaps the Charlotte theory has some legs? I am calling a win for Mr. Cameron, by the following margin, unless, of course, he does a Devon Loch on Thursday. I would not be gobsmacked if, for Labour, Bob’s your uncle, but all signs are moving right, and Cameron will get first crack at forming a coalition government. Either way, there won’t be enough votes to cobble dogs with. “Do a Devon Loch” = fails to win when you are very close to winning; Devon Loch was a horse that collapsed just short of the finish line while leading the Grand National race. Beggin' your pardon, gub'na, but unless I am much mistaken, is it not as plain as the derby on your head that Cameron with 33.6% percent of the vote does not mean getting "re-elected?" It means he has a blessed short time for form a government, and your own math says that the LDs who put him over the top last time don't have the oomph to power a tram from Piccadilly Circus to Leicester Square. Please explain.